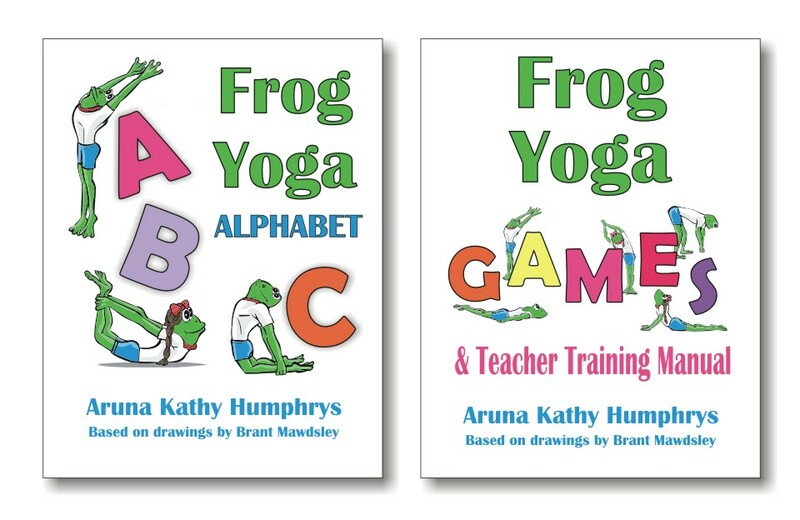 Want to teach kids yoga classes but not sure where to start? Every country, state, city and neighborhood is unique, so a great way to find out what will work where you live is through information interviews. “Information interviews” or “informational interviews” are conversations in which an entrepreneur or aspiring employee contact an expert in the field they intend to enter to ask questions and gain valuable insight into their potential career path. While this type of interview is conducted without the intention of securing a job, it is an excellent networking tool and a great excuse to make contacts. We’ve gone through these informative posts on the topic and updated them to help you get started with the information interview process. They’re tailored specifically to those interested in expanding their children’s yoga businesses in places like daycare and preschools, however, they offer helpful suggestions for anyone looking to get started with their own information interviews. Not sure where to get started? Preparing for the information interview is the best way to ensure your success. Aruna has outlined helpful suggestions for how to get started based on her own experiences conducting market research. Read the full article here. Still not sure what to say during the interview? Here Aruna has outlined some useful questions to ask when interviewing experts. Read full article here. The timing of your information interviews can play a crucial role in the response you get. Unsure of when the best time to make a call is? Read the full article to help you plan what time is best for you. Have you ever conducted information interviews? Comment below with any questions or helpful tips! Thinking of a Full or Part-time Career as a Kids Yoga Teacher? Give yourself a solid foundation in Kids Yoga and the Certification and Practical Experience employers are looking for.